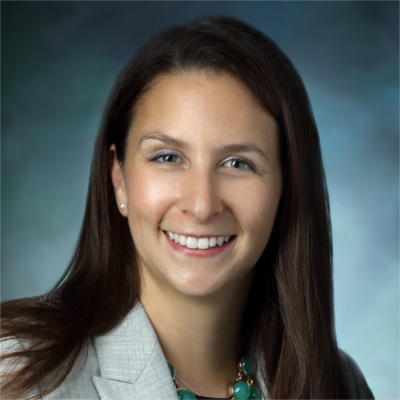 Megan E. Collins, M.D., is an assistant professor of ophthalmology at the Wilmer Eye Institute. She specializes in pediatric ophthalmology and adult strabismus, including amblyopia (lazy eye), congenital cataracts, retinopathy of prematurity, vascular anomalies and craniofacial malformations. Dr. Collins received her medical degree from the University of Chicago, where she also completed a fellowship in clinical medical ethics. After an internship in internal medicine at the University of Maryland, she returned to the University of Chicago for her residency in ophthalmology, followed by a fellowship in pediatric ophthalmology and adult strabismus at the University of Toronto’s Hospital for Sick Children.